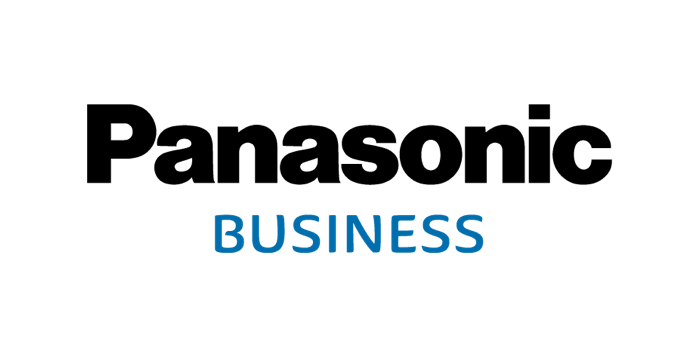 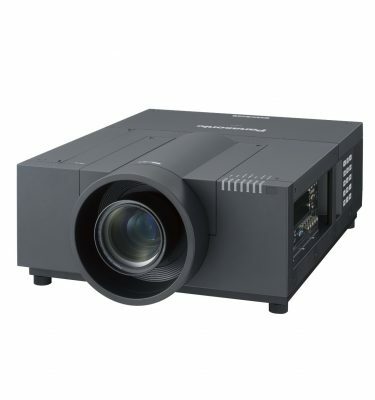 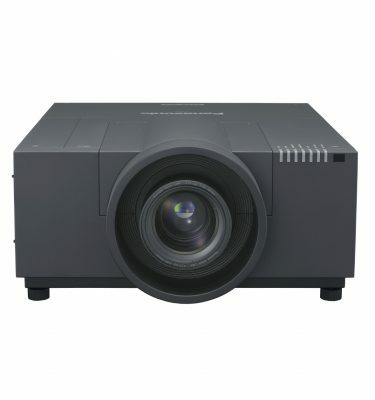 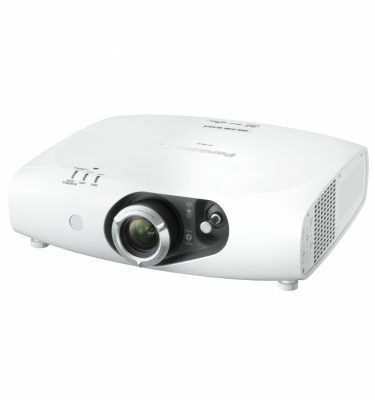 The Panasonic PT-EX16K LCD Projector is flexible and powerful enough to thrive in a variety of working conditions. 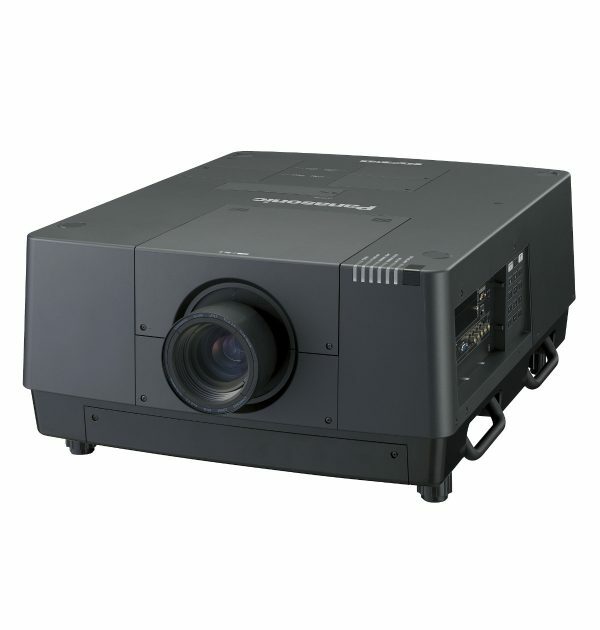 With a brightness of 16,000 lumens working off quad lamp technology and a contrast ratio of 2500:1, the PT-EX16K is encased in a ruggedized chassis for high reliability and durability. 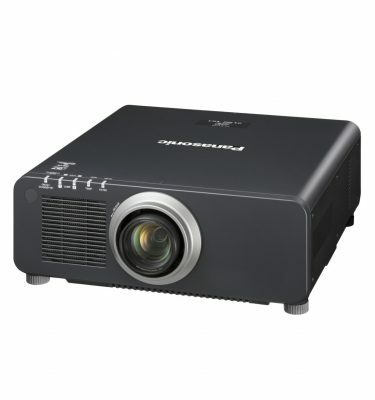 It has a 4:3 aspect ratio and XGA resolution of 1024 x 768 that is complimented by an increased functionality and a variety of features. 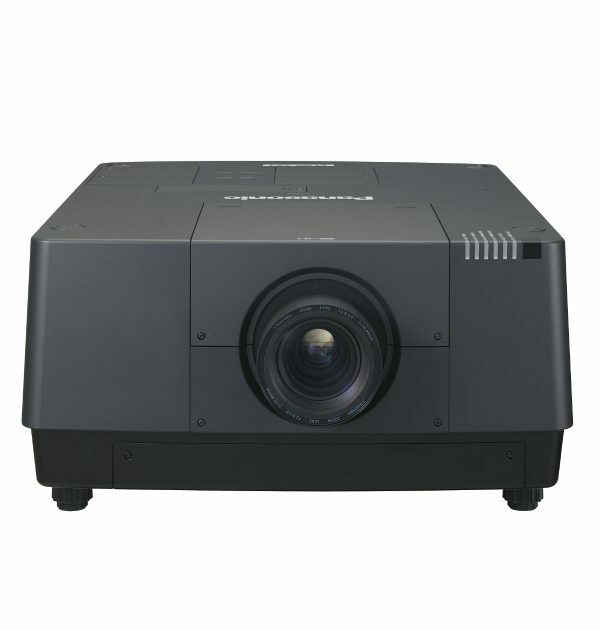 When installing the PT-EX16K, plenty of features aide with proper installation. 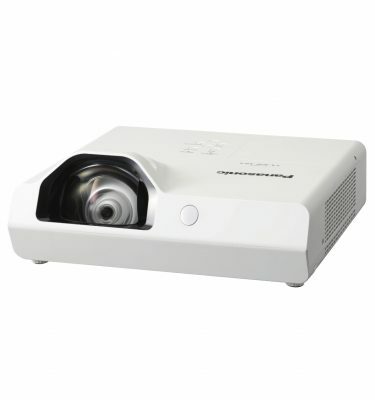 The horizontal and vertical lens shift will let you accommodate many room sizes and shapes and the zoom increase the chances that your existing ceiling mount will not need to be moved. 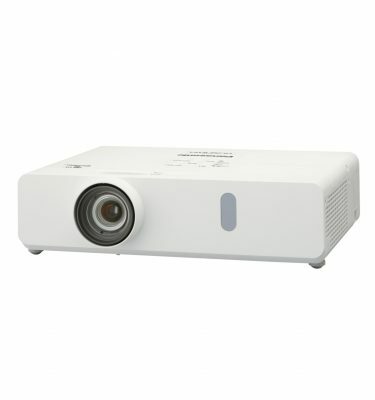 The projector can be rotated 360° vertically for flexible installation. This allows projection from directly above or below, for exciting visual possibilities in art galleries, theatres and showrooms. 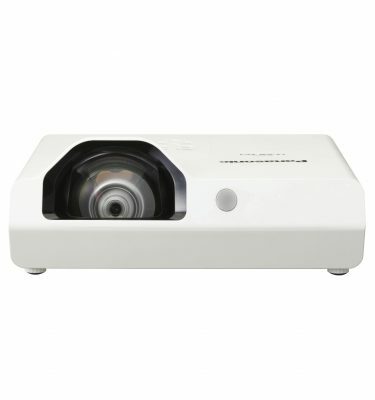 Dimensions (W x H x D): 25.6" x 13.7" x 32.1"